A while ago, it was reported that Warner Bros wanted to do a Joker origin story. Not a big deal. Gotta make that money. The big story was that they wanted Leonardo DiCaprio, not Jared Leto, to play the Joker. 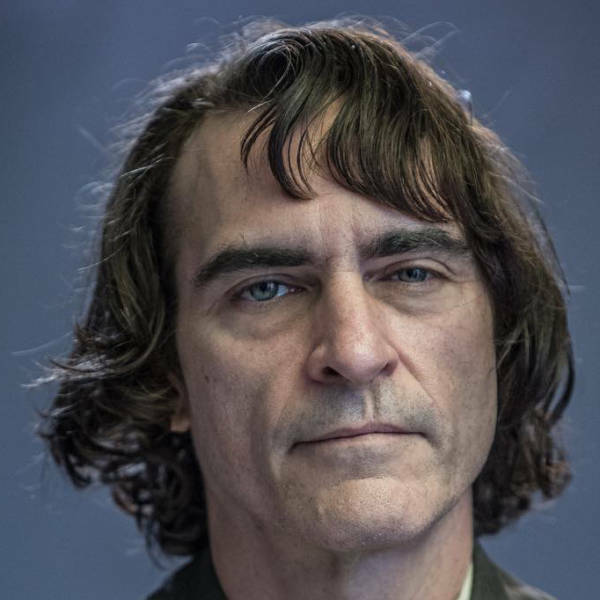 Yes, even though they dicked Leto over by basically cutting him from Suicide Squad, they didn’t want him playing the Joker in an all-Joker movie. Talks with Leo failed. 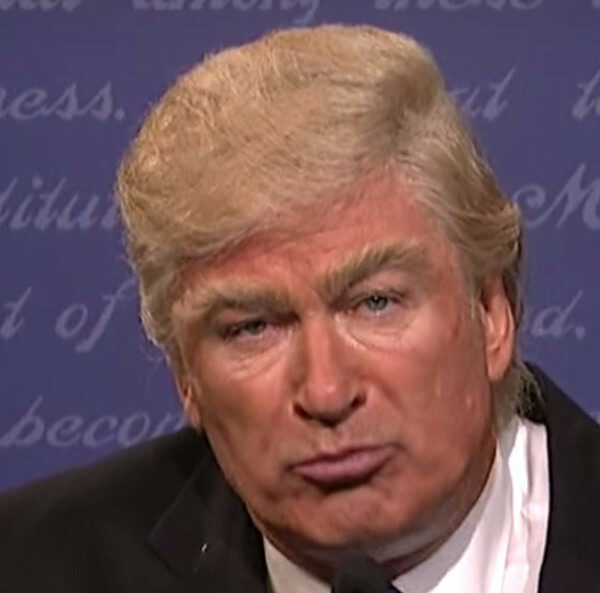 He’s got models to bang and comic book movies are beneath him. You’re up, Jared Leto. Just kidding. 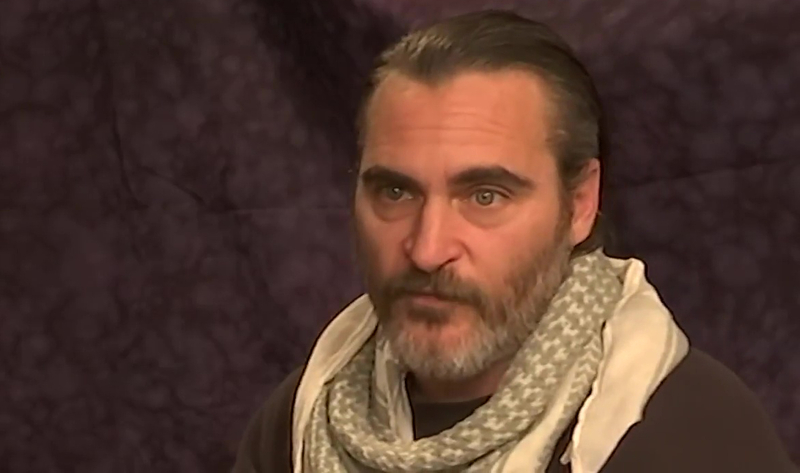 Leto has been passed over once again in favor of Joaquin Phoenix. While nothing has been signed, director Todd Phillips has said that Phoenix is his top choice according to Variety. Phoenix has reportedly agreed to take on the role, but again, nothing is official. There is still time for Leto to poison Phoenix. Of course, that probably won’t help his chances of landing the role. They’ll just ask Daniel-Day Lewis. Phoenix was in talks to play Lex Luthor in Batman vs. Superman: Dawn of Justice, but passed on that role. Probably because he read the script. He was also in talks to star in Doctor Strange, but passed on that as well. Probably because he read the script. A comic book movie doesn’t seem up Phoenix’s alley, but Heath Ledger made it cool to be The Joker. Todd Phillips is best known for his work on The Hangover. Expect Zach Galifianakis to appear in this Joker origin film because Phillips puts Galifianakis in all of his movies. Also, expect the Joker origin film to be really good. But do not pay to see the sequels. Phoenix is also set to appear in Don’t Worry, He Won’t Get Far on Foot, due out in May. Unless Margot Robbie is in the film, I’ll pass on this Joker movie out of respect for Jared Leto.